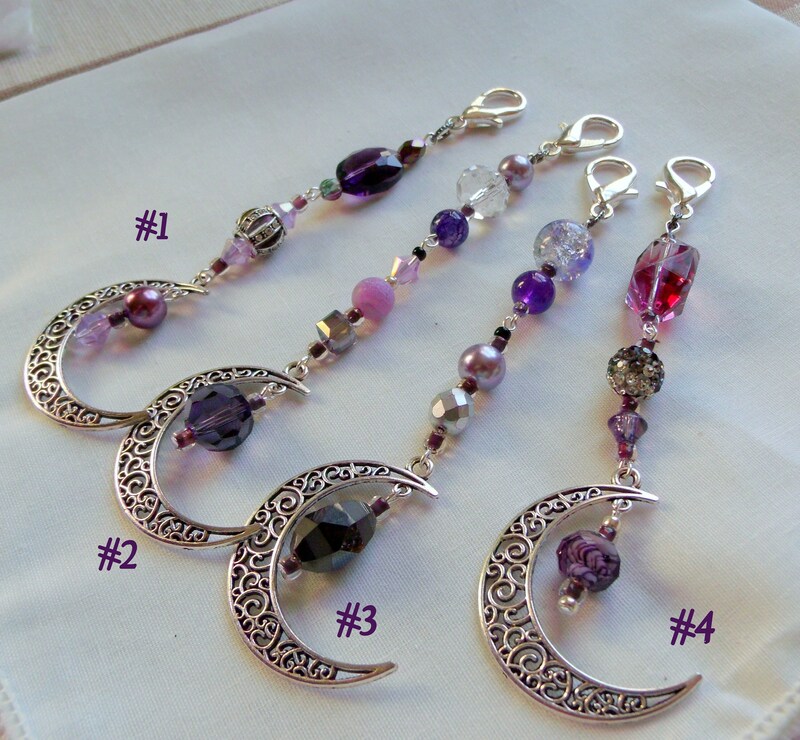 cage beads and agate will add charm to your planners and purse. 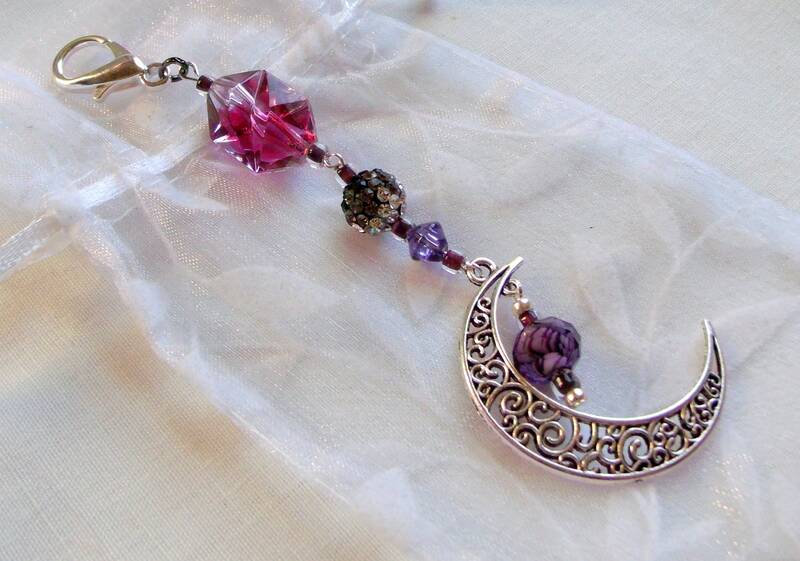 Wonderful add on gift to presents and gift bags. 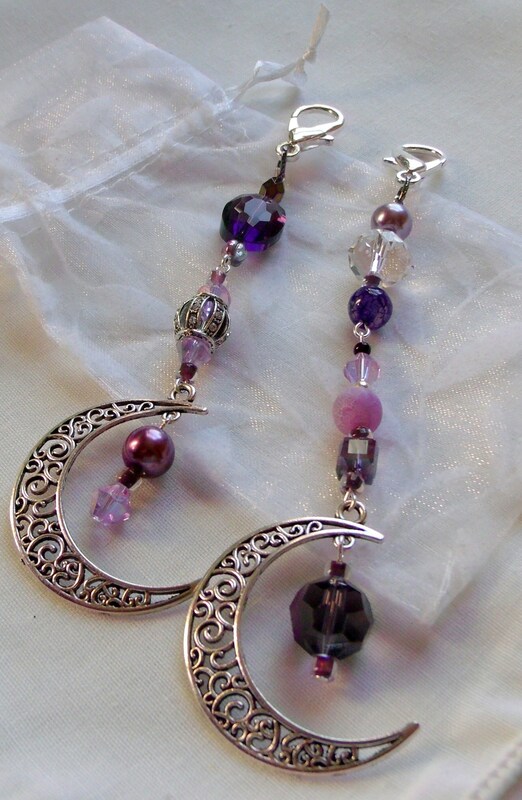 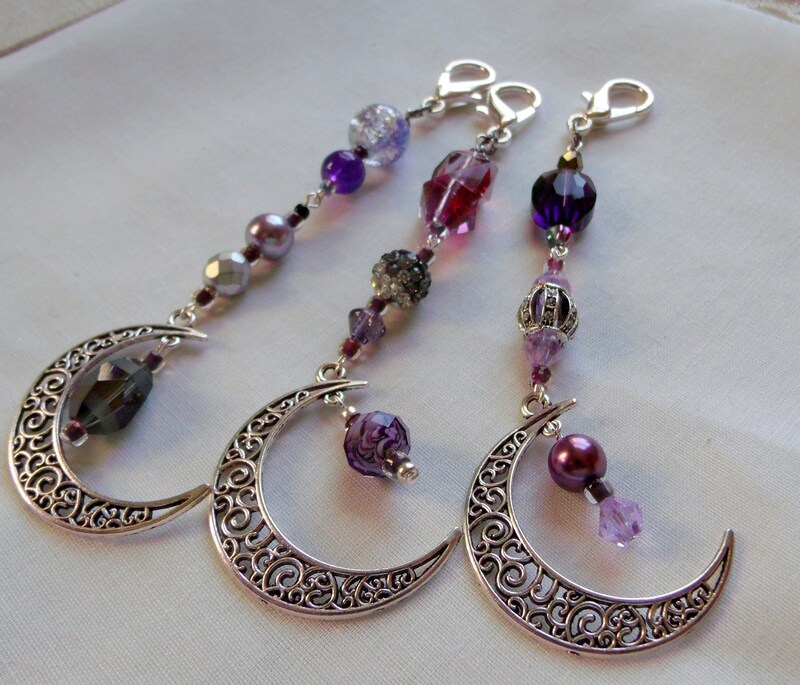 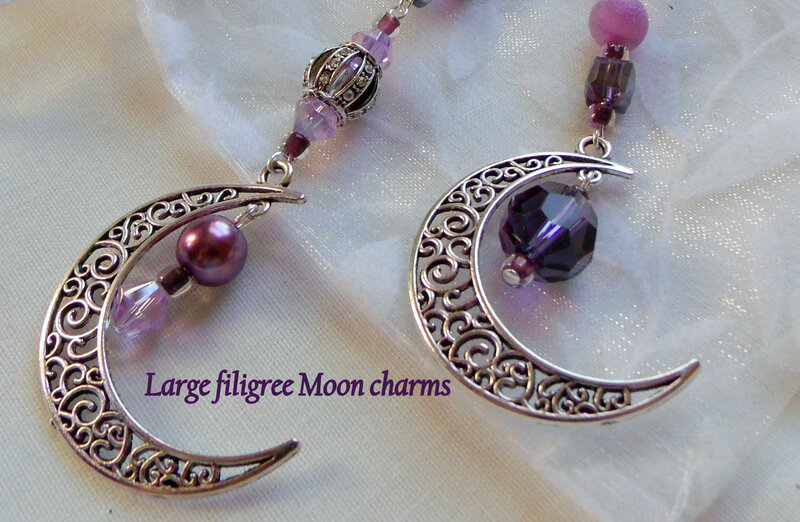 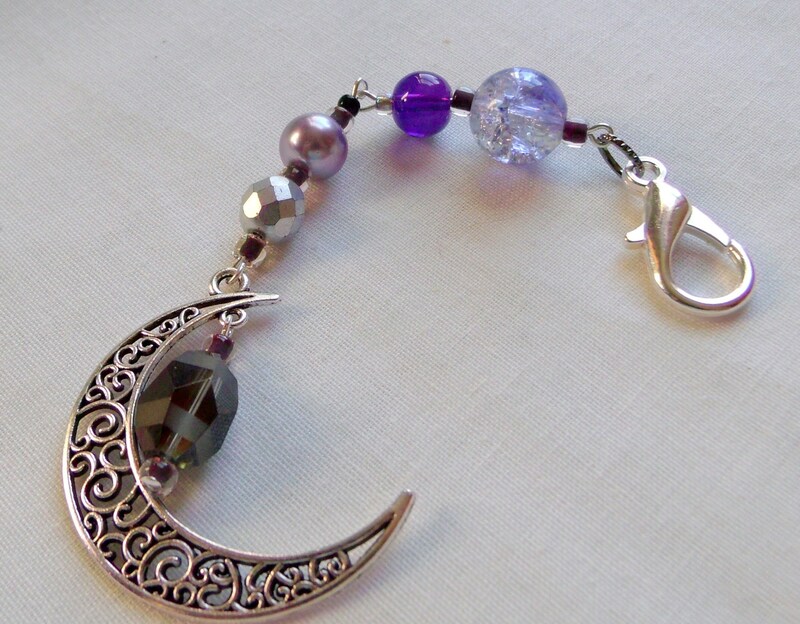 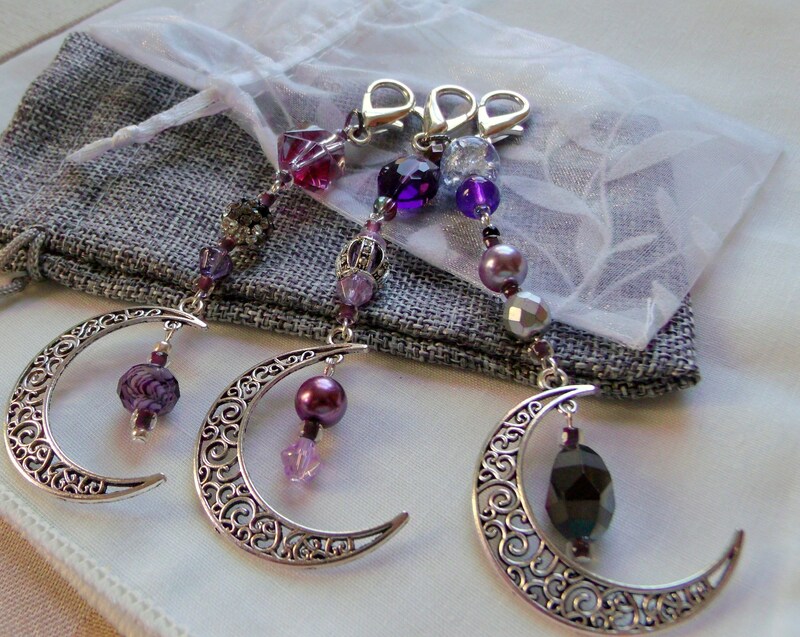 Add a little magic via these gorgeous moon to your day.